Though Valve produced 300 steam Machines for testing purposes, the company will not be rolling out its own small form-factor PC as a retail product. Instead, it’s leaving that the bevy of third-party hardware manufacturers that have signed on to support Valve’s conquest of the living room. Those manufacturers are a little concerned, worrying that they may be throwing money at something that wont see them returns. The reason for that is that the manufacturers will have to price them against consoles, which means releasing decently specced PC’s for not very much more than $500. that in itself is possible, but take in to account the fact that these manufacturers will make no royalties off of the games sold on Steam – where Microsoft, Nintendo and Sony make some money on every single copy of a game sold on their platform. Plus, they’ll be releasing a new one every year to compensate for the lack of roust upgrade options. 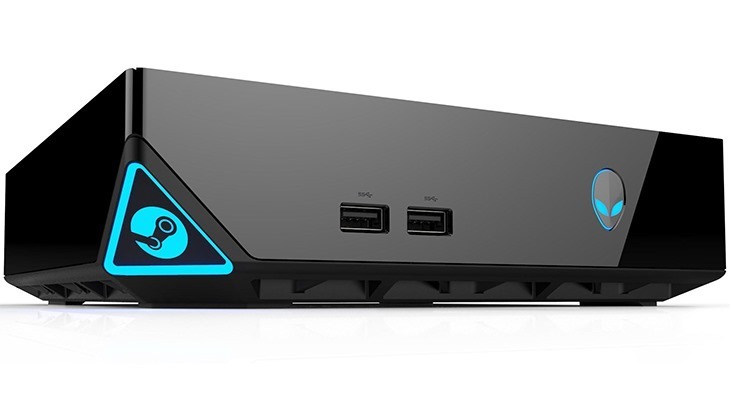 Tuan Nguyen, director at one of Valve’s Steam Machine partners, iBuyPower, is worried that fragmentation in the Steam Machine arena will lead to a situation similar to the one we see in Android. So why then, are these people, who’re worried that they’re potentially going to lose money keen on jumping in on this Steam Machine business? Basically, because it’s Valve, and there’s a perception that everything they touch turns to gold. Honestly though, I think Steam Machines are destined for failure. I’m still not sure who they’re targeted at. the concept is neat, but Pc enthusiasts are already well aware that PC functions perfectly fine in a living room, and the sort of people who want consoles and the simplicity they promise (but often fail to deliver) will buy consoles. and the bargain hunters? The people who’re turning to PC games because they’re cheaper? They’re not going to spend a premium on what’s little more than a PC in a little box. The mainstream won’t want a Steam-focused box either; not only is it missing all of the games that don’t work in it’s Linux-based SteamOS, but it’s missing all of those EA sports games that people buy in droves every year. Tell us! Are you tempted by the allure of the Steam Machine, or does it make you scratch your head as well?